The Derby della Madonnina is always intense. This one should be no exception. 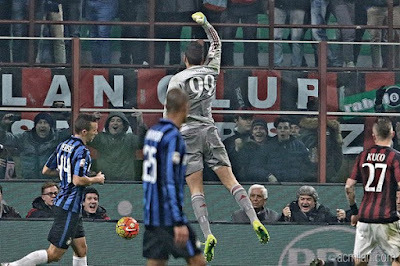 Milan were flying high before the break, and sit third place on the table. However, we should be missing our best defender in Romagnoli, which is a tough blow before a big game like this. Inter have managed to slither back up to ninth on the table, but sacked De Boer ahead of their last league match. However they have hired Pioli since then, after “casting” for a new manager. With the luck of a new manager’s first game on their side, it's impossible to predict how it goes. 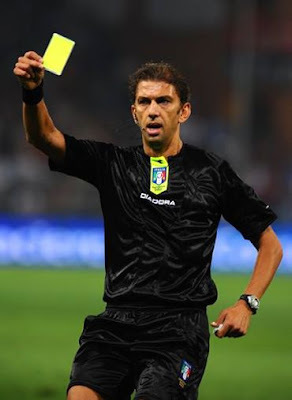 And with Tagliavento as our ref, we could all be in for a big surprise. Inter fans mocked Milan incessantly after comparing our mercato to theirs this summer, but so far the joke has been on them. With a few amazing young players we had lying around our youth sector (read: free,) we have made a laughing stock of the quality talent they paid tens of millions for. I mean at some point, their quality should kick in and then they could reverse the humiliation. Maybe even on Sunday. But so far, our youth has outclassed their spending. The biggest question mark in this Derby will be Pioli. Will he be able to use his one-time new manager win card? Was two weeks of training during international duty enough for him to create a team out of Inter’s spoiled misfits? 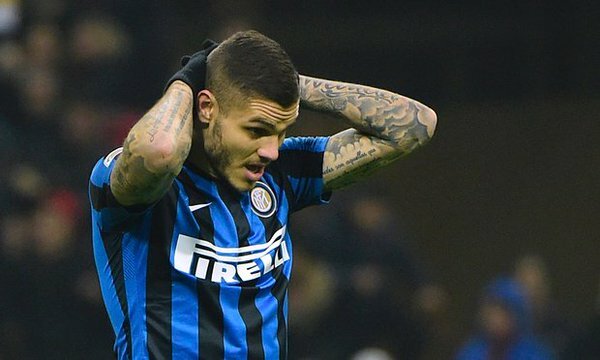 Will he be able to overcome the mental issues that De Boer claimed were holding Inter back? Before the break, De Boer had been sacked, so youth sector coach Stefano Vecchi led the team through a 2-1 Europa League loss to Southampton and then a 3-0 pummeling of the mighty Crotone. That win was thanks to a Perisic goal and a soulless Icardi brace. He lined up most of De Boer’s usual suspects, keeping tens of millions of Euros on the bench in Gabigol and Kondogbia alone. It is said that Pioli is ready to play Gabigol, something De Boer wasn’t willing to do, which was probably the nail in his coffin. Pioli will be missing Ansaldi, Yao, Palacio, Radu, and possibly Ranocchia, who are all on the injury list. Milan have injuries, too, with Montella still missing Vangioni, Montolivo, Calabria, and Bertolacci and Romagnoli doubtful. Romagnoli picked up a groin injury on national team duty on Tuesday, and leaves a particularly large hole in our defense. Montella’s options appear to be Gomez, who scored a fantastic own goal on his national team duty, or Zapata, who is great when he’s on, but also spectacularly inconsistent and recovering from a long injury. With Milan’s mentality blissfully the opposite of Inter’s, it seems that it's only these injuries that could really hurt us. It is no secret how much I hate Inter. Every Derby is very personal to me. And yet with the unknown factor in Pioli and our recent injuries, I am not as confident as I was a few weeks ago. Well, that and they assigned us Tagliavento. Plus, it’s a Derby, and there are never any guarantees when it comes to family. Not even when you are facing your rotten, filthy, cheating, scum-sucking snake cousins. Especially not then. So be prepared for anything to happen. With so many unknowns, this one could easily be a surprise attack.